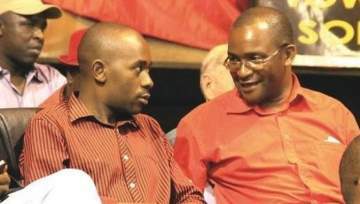 MDC secretary-general Douglas Mwonzora has nullified all the mass MDC expulsions announced by the party’s provincial executives ahead of the MDC elective congress early 2019. Finally MDC secretary-general Douglas Mwonzora flexes his muscle and nullifies all the mass MDC expulsions, More news to follow. By Sibusiso Ngwenya.